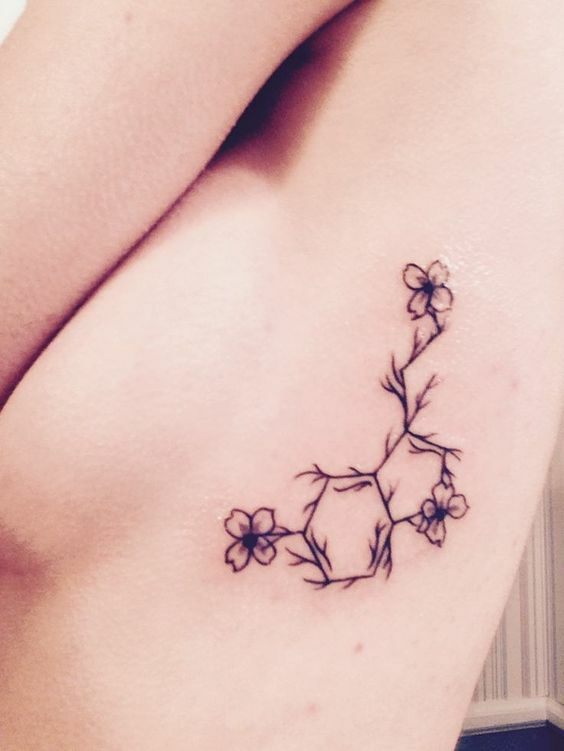 With all the different flowers in the world, the tattoo possibilities are endless. 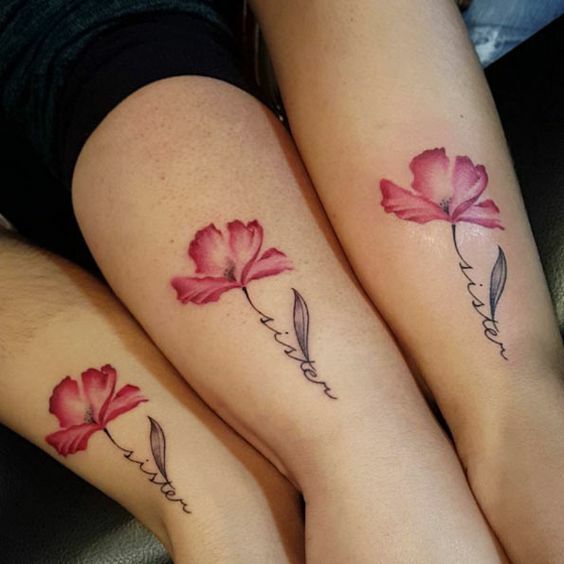 You could get a tattoo of your favorite flower, your significant other’s favorite flower…really anyone’s favorite flower. 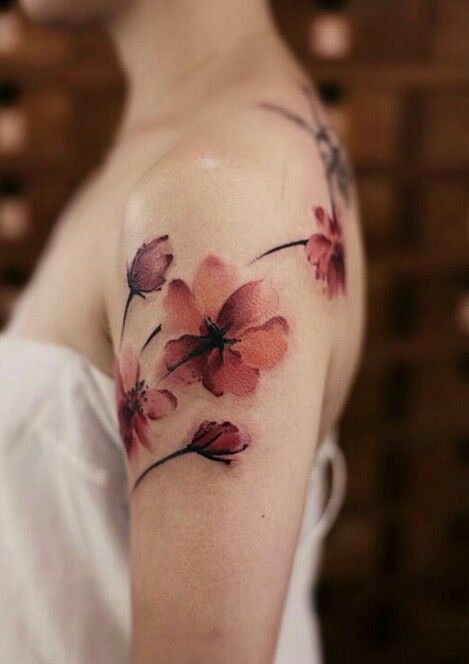 Flower tattoos usually end up looking very feminine and girly if you’re planning on getting a tattoo like that. 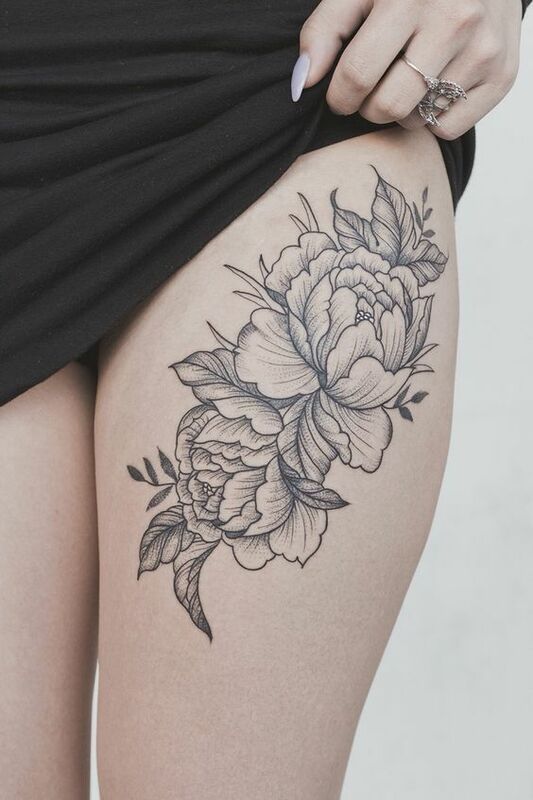 If you are, then this list will hopefully help to grow some new ideas in your mind or maybe help you rethink about some flower tattoo ideas 2018 you already have. 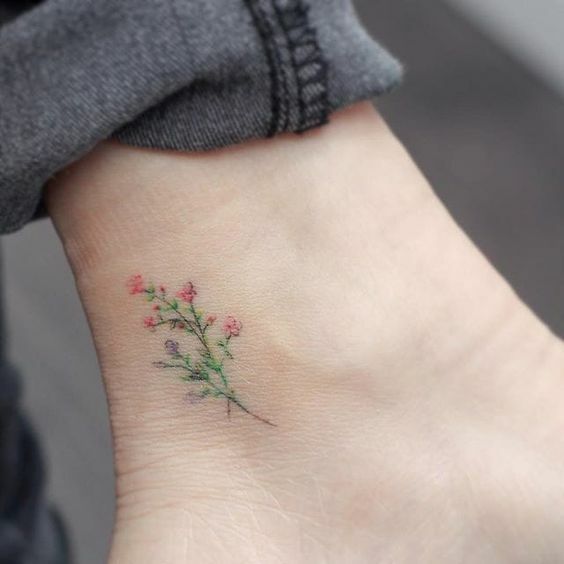 If you want a gorgeous flower tattoo, Styles Weekly is here with the latest most popular flower tattoo ideas for you. 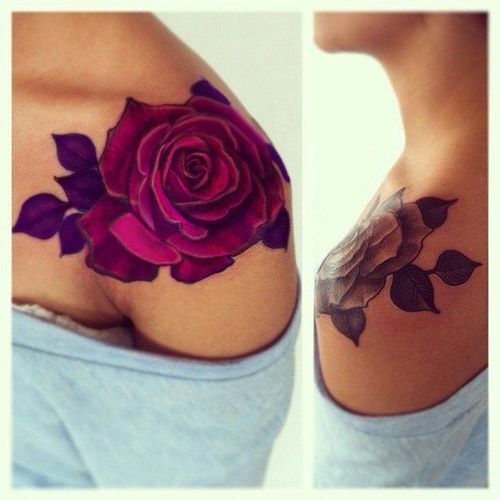 Roses are a lot of people’s favorite flowers which is why it’s an obvious choice for a flower tattoo. 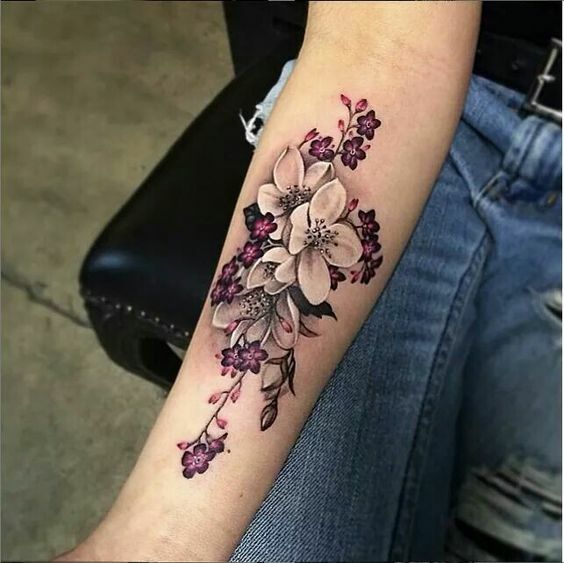 However with the different colors, it’s a unique take on such a classic flower and can be customized to feature whatever colors you like. 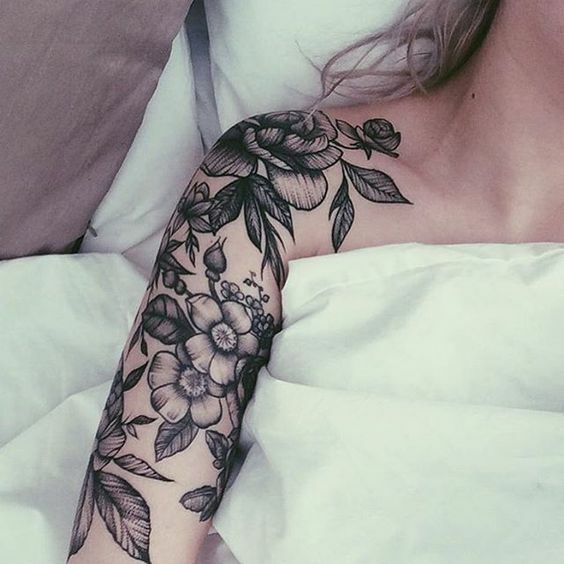 This is definitely one of the prettiest tattoos I’ve ever seen. 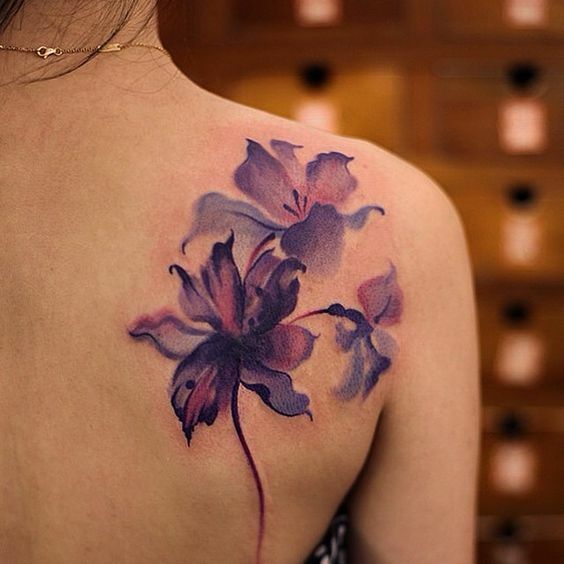 All the different types of flowers and the colors really make it into a work of art on your body. 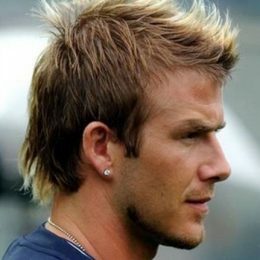 This tattoo is more of a display place and rightfully so! 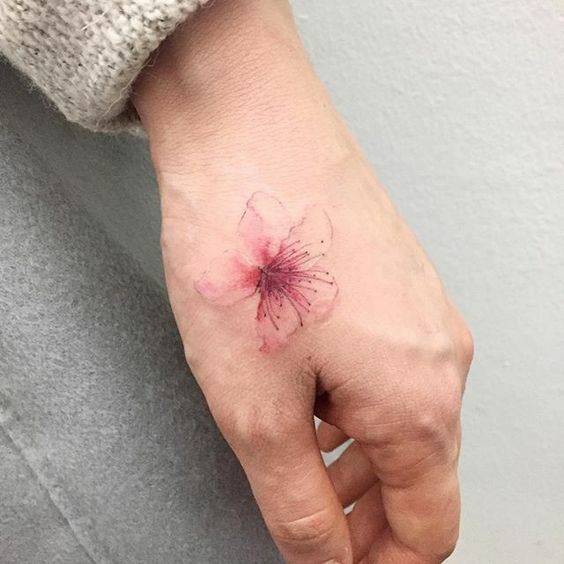 If you want a flower tattoo that doesn’t draw a lot of attention, then this one might be it. 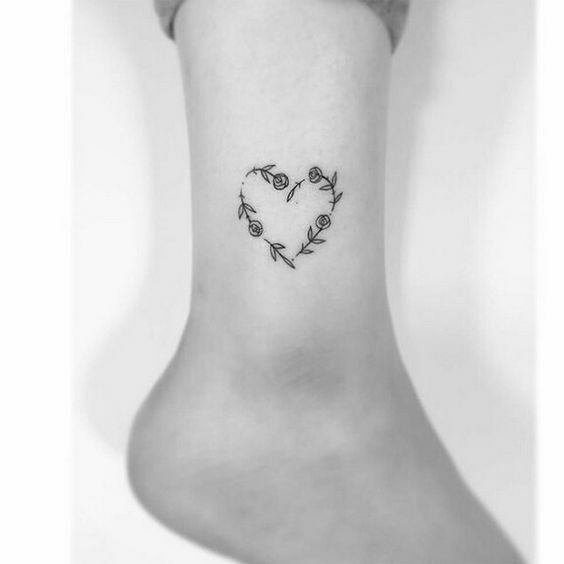 It’s really simple with the black ink, small stems and flowers but it’s still cute. 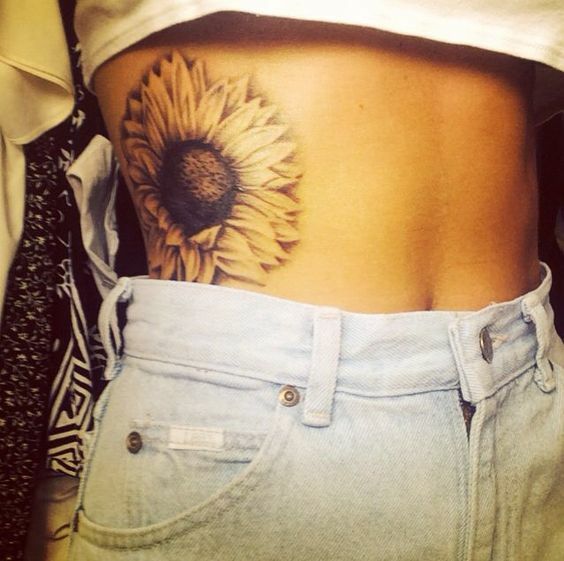 Sunflowers are such lovely flowers and full of life so getting one as a tattoo should do the same. 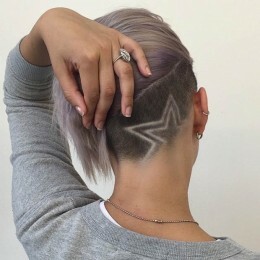 Adding some yellow color could really brighten it up and getting a big one would look amazing but a small one would look just as great too. 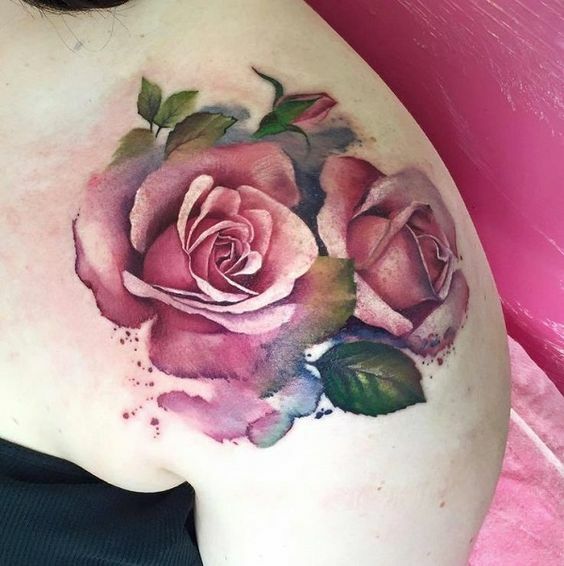 Watercolor tattoos are gorgeous and are a great way to get a tattoo with color. 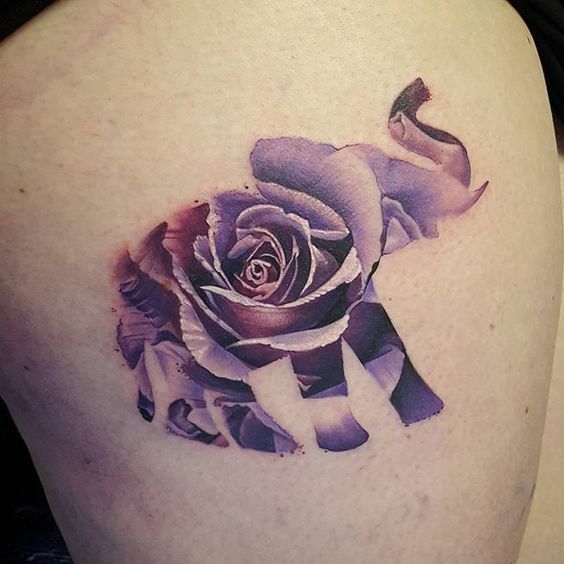 This flower design incorporates different shades of purples and gives it almost a 3D effect. 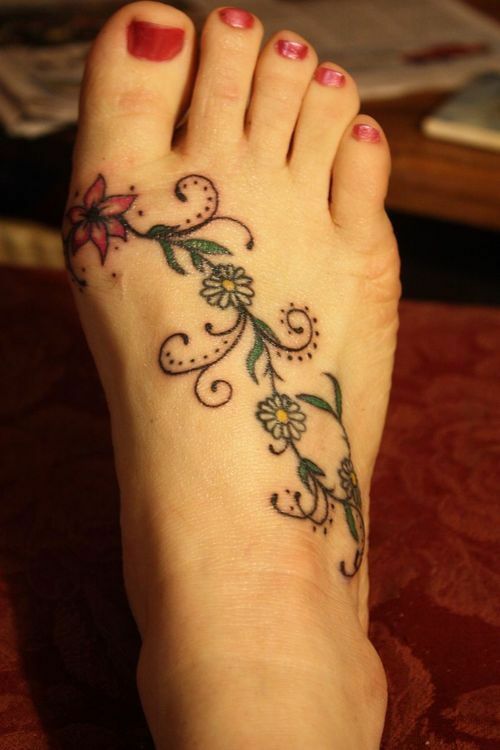 If you want something that will look girly and stay colorful, this flower design could be a perfect choice. 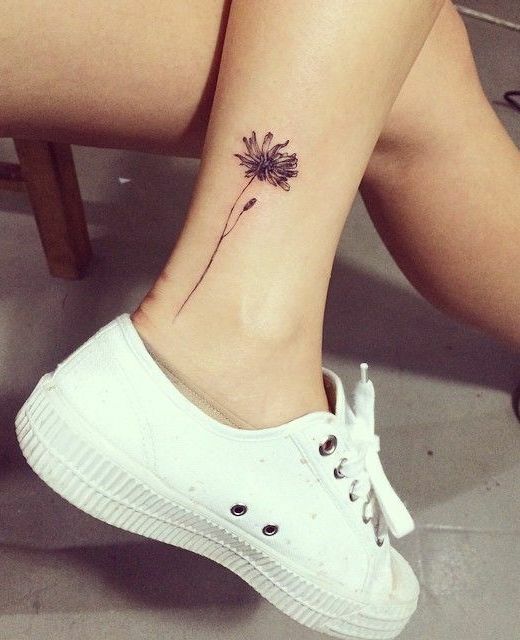 This daisy design is so simple but still so detailed. 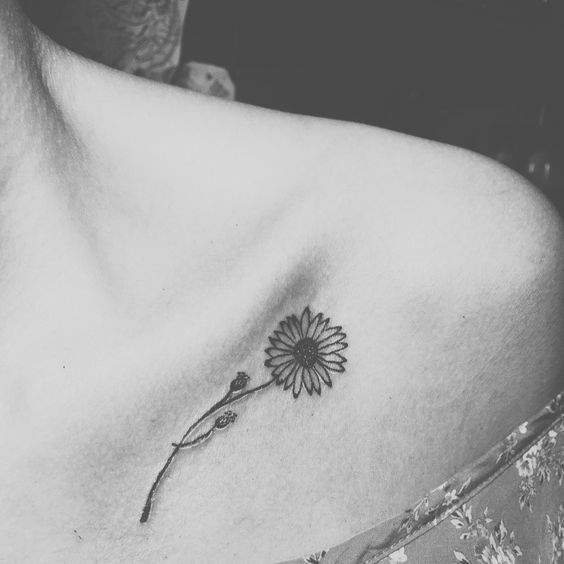 The daisy is such a simple flower but having it in the small black ink really takes it to the next level. 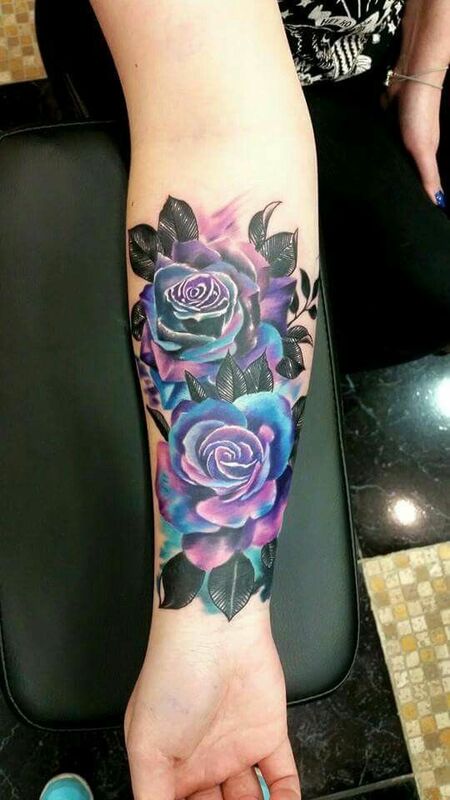 This tattoo would be perfect if you’re looking for something that won’t take up too much space or require a lot of colors. 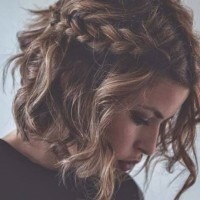 Maybe you like a few different flowers and what better way to combine them than a vine? You can really customize the vine into whatever flowers you like or think would look good. Some simple designs on the vines will finish it off and be the perfect accent. 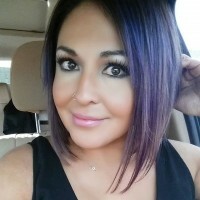 Lavender is a gorgeous color and a gorgeous flower. 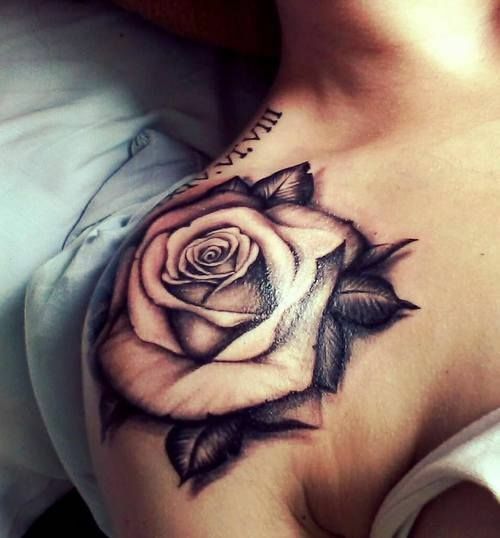 It’s so detailed and pretty which is perfect for a tattoo. 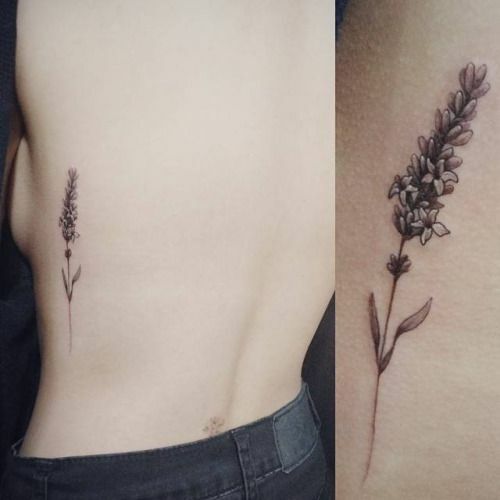 You can even add the lavender color to make it more realistic or leave it as a more minimalistic type. 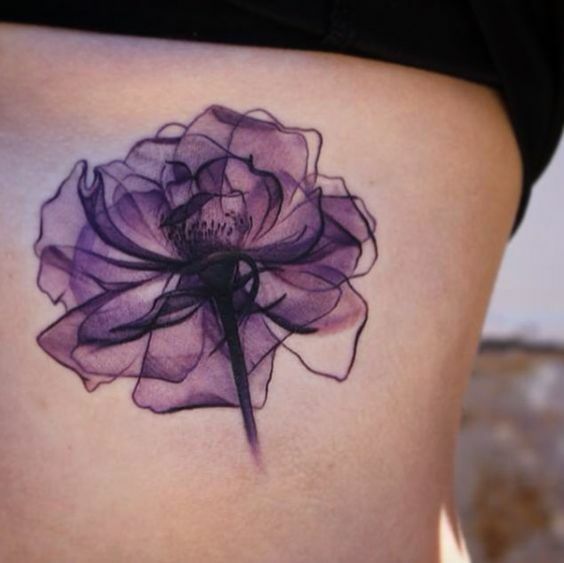 The lotus flower is so gorgeous and so girly. 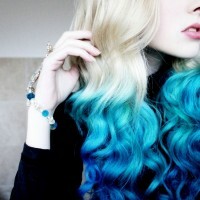 It can either be in black ink or color because the design is just so pretty that it will look good no matter what. 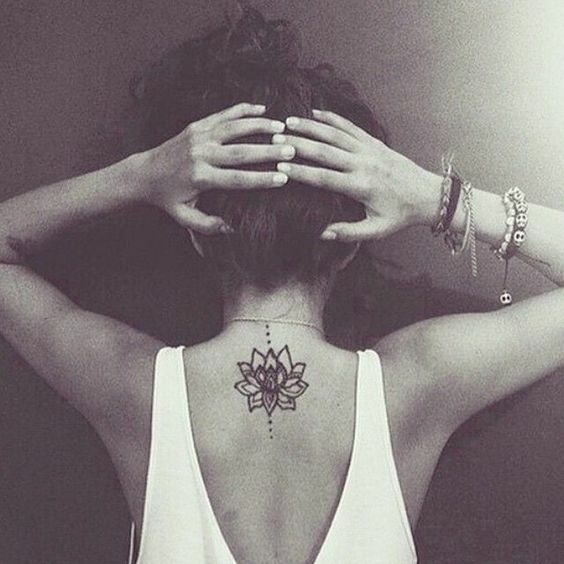 The lotus flower is also a symbol for new beginnings which could be good if you’re in that situation. If you’re looking for something really different, try putting the flower into something. The elephant makes a really cool outline but really, you could use any animal you wanted. 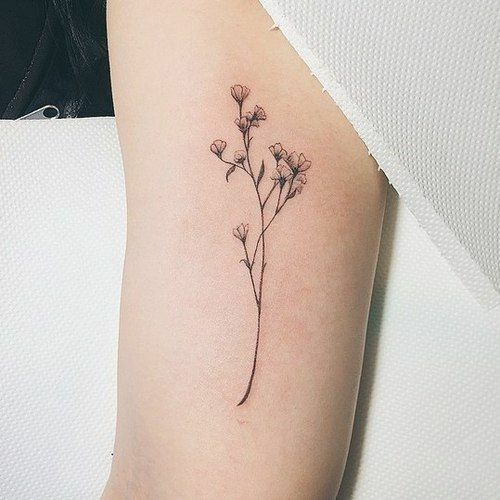 This tattoo has such an interesting design and one that not lot of people would ever really think to do. If you don’t like the look of just flowers, try rearranging them. 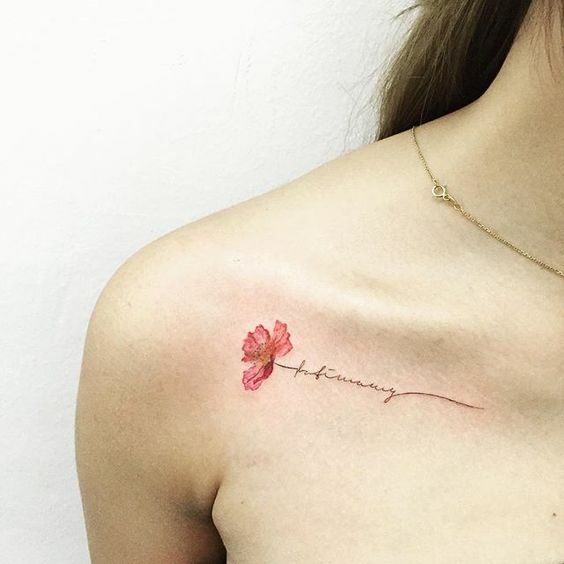 This flower heart tattoo is extremely girly and the pattern is so different. 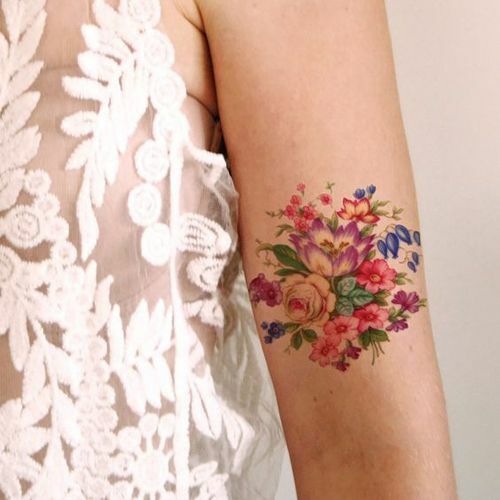 This is another way to incorporate other things into your flower tattoo. 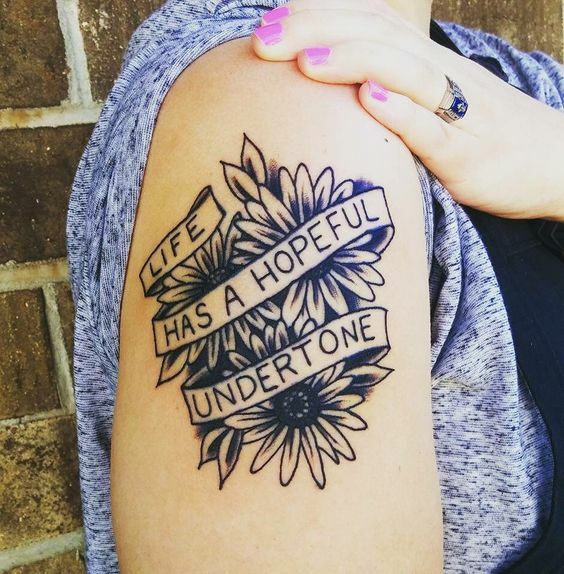 If you want something more, try adding a quote over top and it will give your tattoo an entirely new meaning. 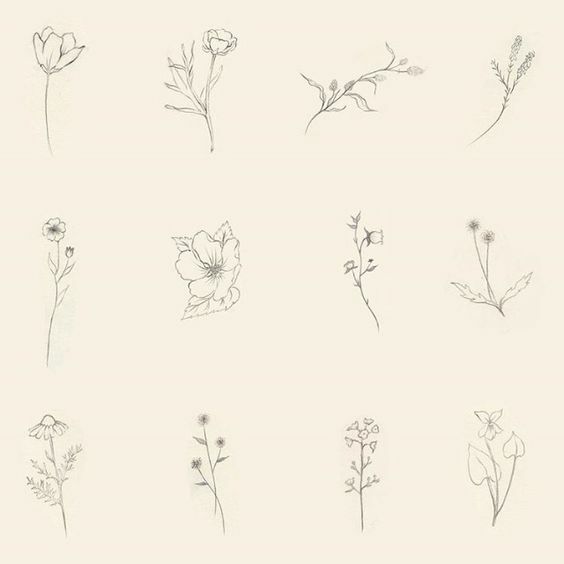 And here are more Flower Tattoo designs, enjoy. 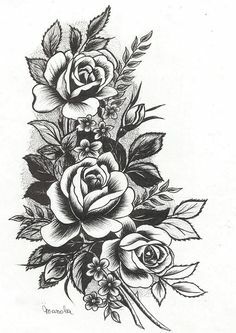 I want something like this incorporated into my 1/2 sleeve tat I am planning to get in the near future!